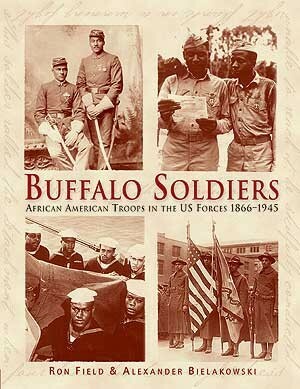 This book covers the history of African American soldiers, beginning with the American Civil War and the Plains Wars, when they were nicknamed 'Buffalo Soldiers'. It then examines their role during the age of 'American Imperialism,' before distinguishing themselves in the trenches of World War I. 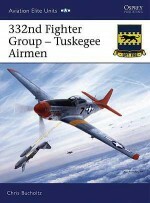 Finally, it examines their participation in World War II, where almost half a million African Americans fought for their country, and the desegregation of the armed forces that followed. Until his retirement in 2007, Ron Field was Head of History at the Cotswold School in Bourton-on-the-Water. He was awarded a Fulbright Scholarship in 1982 and taught history at Piedmont High School in California from 1982 to 1983. He was associate editor of the Confederate Historical Society of Great Britain, from 1983 to 1992. He is an internationally acknowledged expert on US military history, and was elected a Fellow of the Company of Military Historians, based in Washington, DC, in 2005. 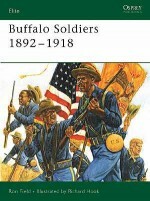 Alexander M. Bielakowski completed his PhD in US military history at Kansas State University. He has written several articles on various aspects of military history, with a special interest in horse cavalry during the 20th century. In 2000 he attended the West Point Summer Seminar in Military History at the United States Military Academy, and served as a historical consultant and interviewee for the History Channel documentary "Animals in Action: Horses" (2002). Dr Bielakowski is an Associate Professor of Military History at the US Army Command and General Staff College, Fort Leavenworth, Kansas.